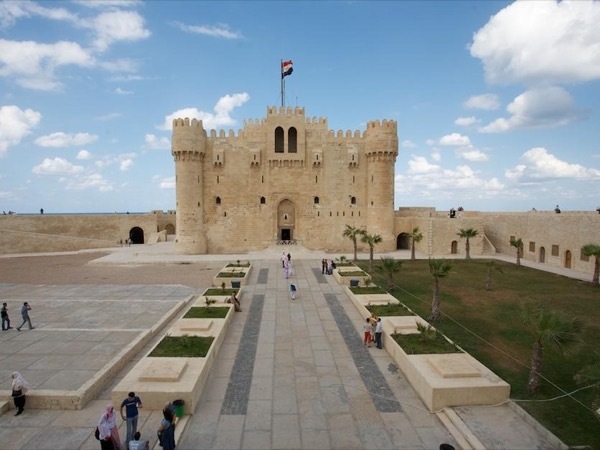 Traveler Review for Private Tour in Alexandria, Egypt by Tour Guide Moustafa O. About Moustafa O. Message Moustafa O.
Moustafa was 1st class in service. Met us the day before our scheduled tour to insure we were not in need of anything. Started promptly the next morning @ 8 AM, covered everything we wished to see, took us to the fish market for a wonderful meal, somehow we were inside when we needed to be (rain) and outside when the rain subsided. Perfect day.